these squish-squishy hugs n’ blessings are sent to you! Next (Part One) The DM Trifecta! I purchased Twinkies for my boys a few years ago. A treat to share a delicious part of childhood. They were underwhelmed and I was terribly disappointed. 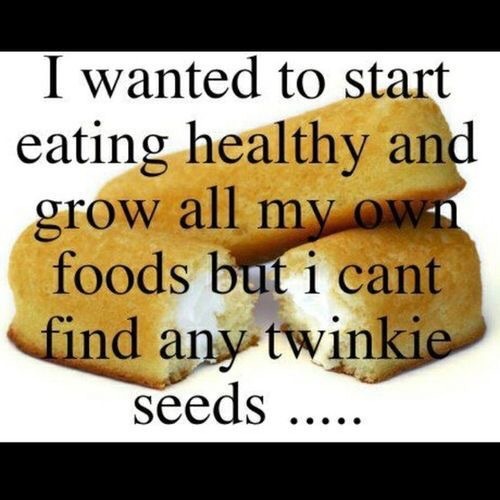 Like Cadbury eggs, Twinkies are not what they used to be. Yes, you are correct. I abandoned the search & planted fresh basil instead! 🌿 Hugs!